Is Cavill done with the red cape? 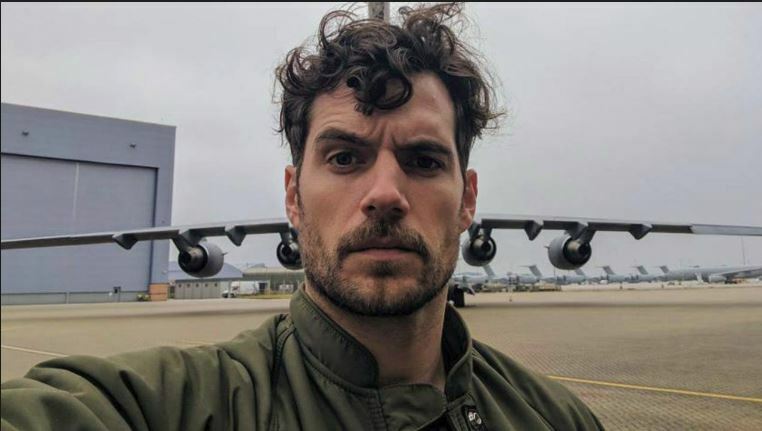 Update 2: Cavill responds (kind of...)! Hey folks, The Hollywood Reporter has a news bit up that Cavill has left the role of Superman after negotiations broke down for a cameo in SHAZAM! This is breaking news, but I hesitate to bring it to you... because I don't really believe it. Will update as news develops, but not expecting to hear much about this. 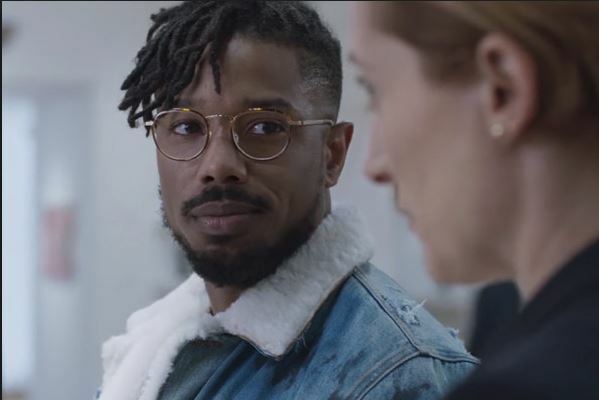 UPDATE: ye gods.... are they actually considering bringing in Michael B. Jordan as the first black incarnation of Superman?!? Clearly, the next film will feature Krypto.